Drive sales through unique, value-oriented offerings that boost future individual sales and elevate your measurable results. 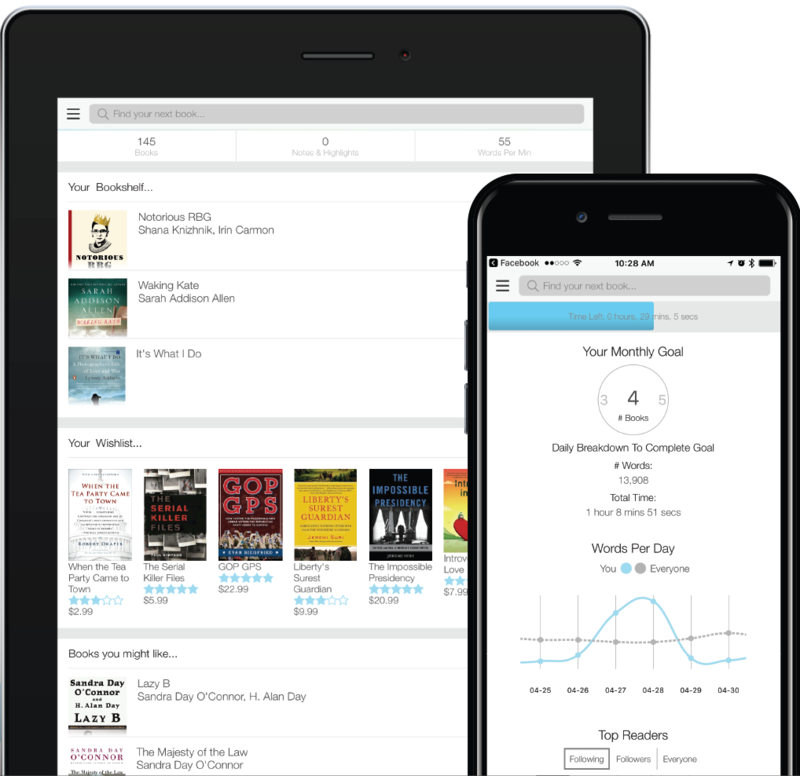 Increase the benefit of a product by combining it with high-value eBooks. Attract a wider range of buyers with targeted product bundles. Capture data providing insight into customer behavior. A simple, intuitive redemption process. Try it now and receive a free eBook. © 2019 BookShout All Rights Reserved.